He holds a BA (Hons) Economics from University Of Huddersfield (UK), and an MSc International Business Economics from University Of West Of England (UK). He has worked as a lead auditor of ISO: 9001 for Hellenic Organization for Standardization (ELOT) and he was the head of educational department of ELOT. As an economist, he has worked for various companies as an external consultant in marketing, sales, business development since 2003. He is a teacher of economics /marketing/business administration/ accounting since 2005 in various institutions in Greece for people age 18-65. He is a certified member of National Organisation for the Certification of Qualifications & Vocational Guidance (EOPPEP), an all-encompassing statutory body investing on better quality and more efficient & reliable lifelong learning services in Greece. He was the CO-Founder/CEO of Tapit, a startup that was aiming to develop traditional street games and he was the main responsible for the business development of the startup, such as operations, marketing, business development, finance, Human resources, etc. Since May 2016, he is the Founder/CEO of StrigiformGames and through this period of time, StrigiformGames was chosen out of 150 startups to be part of The Athens Startup Business Incubator (Th.E.A. ), one of the most important initiatives of the Athens Chamber of Commerce and Industry (ACCI) for entrepreneurship promotion. It supports innovative new business ideas with a strong extroversion potential. Entry level Unity & Unreal Engine 4 developer and C++/C# Programmer from Greece. My name is Dimitris Salonidis, friends call me Jimmy and my enemies Zoten. My passion is gaming development and everything that’s around games as a user or as a Dev. I had this passion for development since my childhood but only after 25 years, Ι begun to chase my dreams for developing. I have a lot to learn and achieve and I hope I can fulfill everything I dreamt through developing games for everybody. Studies programing in the Kapodistrian University of Athens. Has lots of experience with design documents. Extensive knowledge and study of the triple A and indie gaming scene. She holds a BA of the Faculty of Primary Education of University of Athens , and a Master of Arts (MA) in Special Educational Needs, from University of East London.She is working as a teacher in Public Schools teaching all educational subjects (Greek Language, Mathematics, Science, History, Geography, Religion etc. ), Creating and applying programmes related to emotional awareness end endoresement and that fit the needs of the team of the specific class. She is also working as Special Education Teacher in various institutions doing among others, Initial Assessment of Learning Difficulties based on special standardised tests (ex. AthinaTest) additionally to informal tests, Individualised Education Program (IEP) for students with special learning difficulties (dyslexia, dyspraxia, etc. ), autism spectrum disorder, mental and others disabilities. She holds a BA of the Faculty of Philosophy, Pedagogy and Psychology from The University Of Athens. 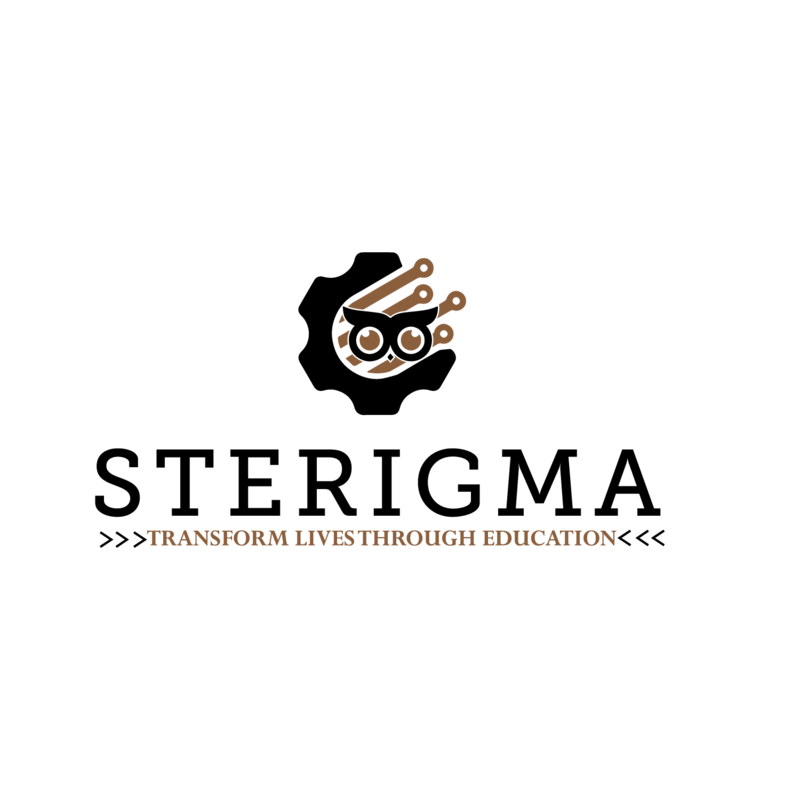 Georgiana’ role, is to collaborate in the development, enhancement and sharing of good practice in educational design. She is brainstorming ideas, design/redesign learning activities, develop assignments and assessments and support games development in a variety of ways. Ms Vlachopoulou holds a Bachelor degree from the Physics Department of the University of Athens and Master degree in Microelectronics. Currently, she is finishing her PhD thesis in the Department of Materials Science and Technology, University of Ioannina, in cooperation with NCSR “Demokritos”, Institute of Nanoscience and Nanotechnology (INN). She has received scientific experience in the facilities of the Cleanroom, Plasma Lab and Electrical Characterization Lab in INN, developing innovative processes. She holds 3 patents, 18 publications in scientific journals, 30 participations in conferences and she was member of the team received the 2nd Award of Applied Research and Innovation 2014, in the contest “Greece innovates” (Eurobank, Hellenic Industry Association).She has attended the seminars “Strategies of business development” and “Tax payment and funding of new companies”, organized by MIT Forum and EY, “Market Search and Marketing Plan of a Small Business” organized by Liasson Office, NTUA and the seminar courses “Innovative Entrepreneurship”, Mentoring of new business initiatives” organized by Hellenic Industry Association. She gave lectures in seminar events for schools, organized by Hellenic Physical Society, in “Researcher Night” events and in “Science Festival” and expos in order to promote e-educational material based in Materials Science and Technology. The latter triggered her interest in investigating the creation of games and mobile applications. In this context, she attended the seminars courses “GiG Create” and “Innovation and Design thinking in Mobile applications” taken place in INNOVATHENS. She got the “Scratch 1” and “Web Development TTT” courses during the “Refugee Coding Week” organized by SAP company and UNHCR and also she was an instructor in “Refugee Coding Week” teaching coding to children, teens and adults refugee people. Presently, she is teaching lab experiments in chemistry to greek pupils at NCSR “Demokritos” sponsored by BASF. Among her interests, is the development of applications using Arduino. Recently, she joined the management group of Sterigma. 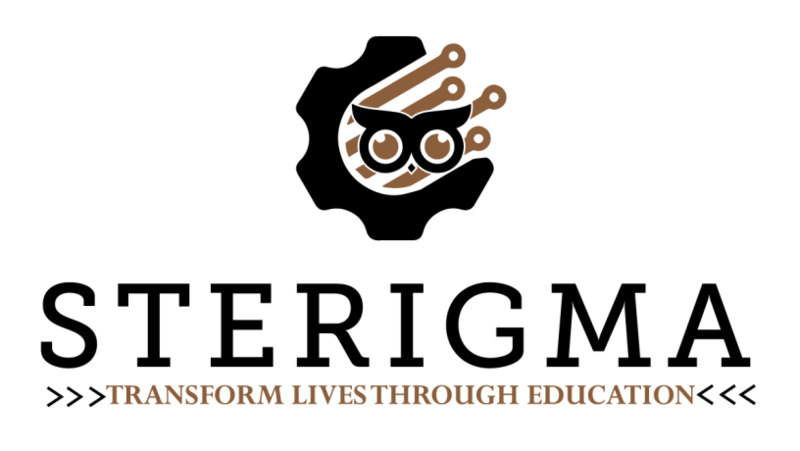 Her main tasks are to provide the educational material in Science and Technology, in the e-courses and games proposed by Sterigma, as long as designing the next business steps of Sterigma. BSc in Biology. MSc in Medical Biology. PhD in Bioinformatics. Skilled, as a 3 years Post- Doctoral researcher, in Big Data Analyses. Teaching Biology and Chemistry in High School since 2002 and Biology, Chemistry and Mathematics in the Secondary School since 2011. Permanent teacher at the public school since 2009. Ever since 2011 (PhD obtained) giving academic lectures concerning Biology and Bioinformatics at three distinct postgraduate programs of the “National and Kapodistrian University of Athens”. Also 4 years’ experience in the preparation and execution of practical exercises of academic lessons and in guiding students on undergraduate and postgraduate projects in the “Biomedical Research Foundation of the Academy of Athens”. The I.E.K. are the legal persons or function within the context of legal persons, which have some of the forms that are provided under the national or the community legislation with the aim of providing initial or supplementary vocational training services. The I.E.K. have the organisational structure that includes the functions of managing, implementation planning and the implementation of initial or supplementary vocational training programmes; the management, scientific or technical and training personnel that is appropriate to these functions, the use of the building infrastructure, which is in accordance with the building structure regulations, as well as the equipment, which services their hereinabove functions; they implement certified initial or supplementary vocational training programmes that correspond to specific job profiles, where there are, and they use educators with the corresponding knowledge or even experience.